With our spacious venue, The Barn at Rock Creek can host all manner of events from showers to holiday parties. Enjoy the barn’s natural beauty or add your personal touch. With 13 acres of grassland, The Barn offers flexibility and space for your event. A private and tranquil setting makes for the perfect celebration. 2400 square feet of indoor space for your event. This area can easily accommodate 130 guests. 720 square feet of outdoor space under shelter can also be used for seating. Outdoor pavilion complete with a stone fireplace (wood included), seating up to 200 guests. * Vendors can arrive to set up (2) hours prior to contracted time. (1) hour for cleanup after contracted time. ** The Barn at Rock Creek will set up tables and chairs prior to the event. 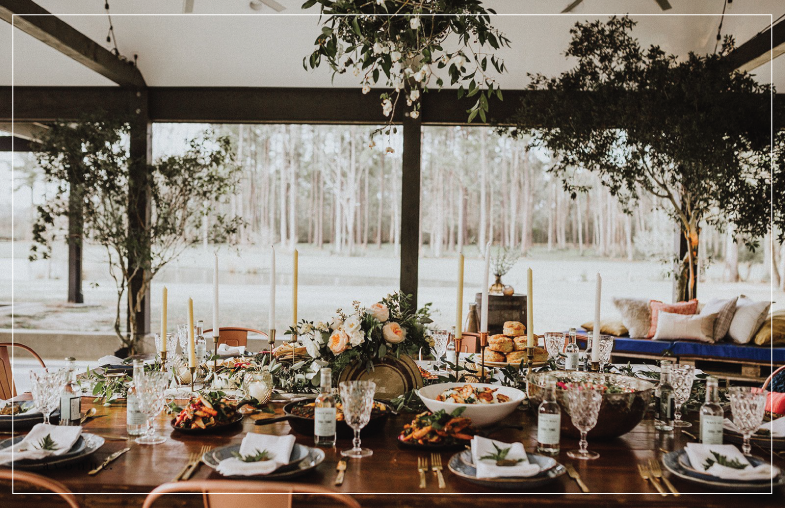 *** Please see Event Coordinator to arrange a package that includes your linen order and decor for each tablescape provided by The Barn at Rock Creek and includes setup and breakdown of all decor. Please fill out our contact form for pricing and package options.